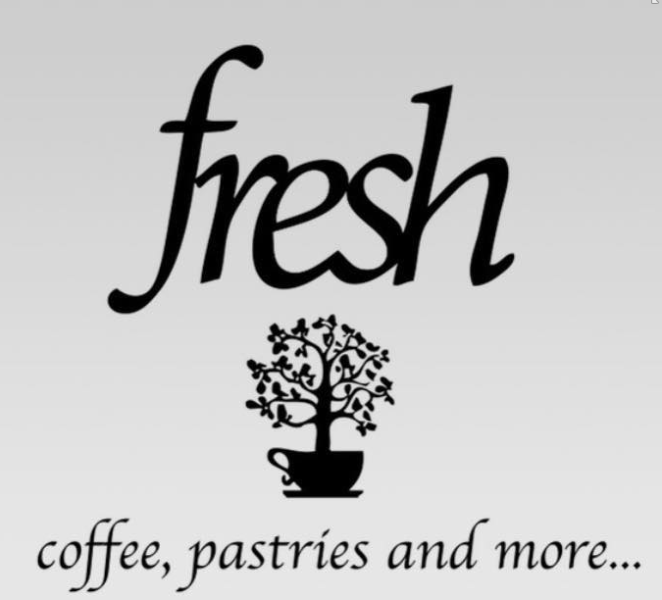 Coffee, pastries and more. Open Mon. 7:30 a.m.-3 p.m.; Tues.-Fri. 7:30 a.m.-6 p.m.; Sat. 8 a.m.-5 p.m. Closed Sunday.